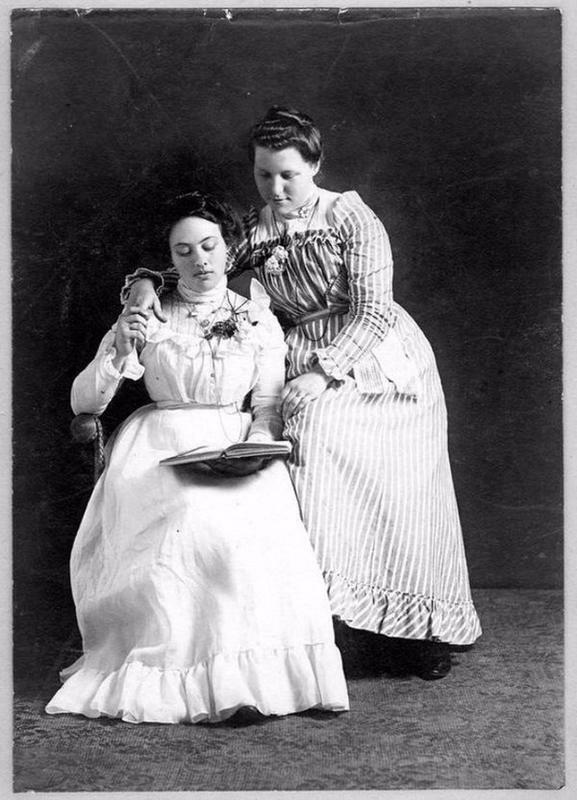 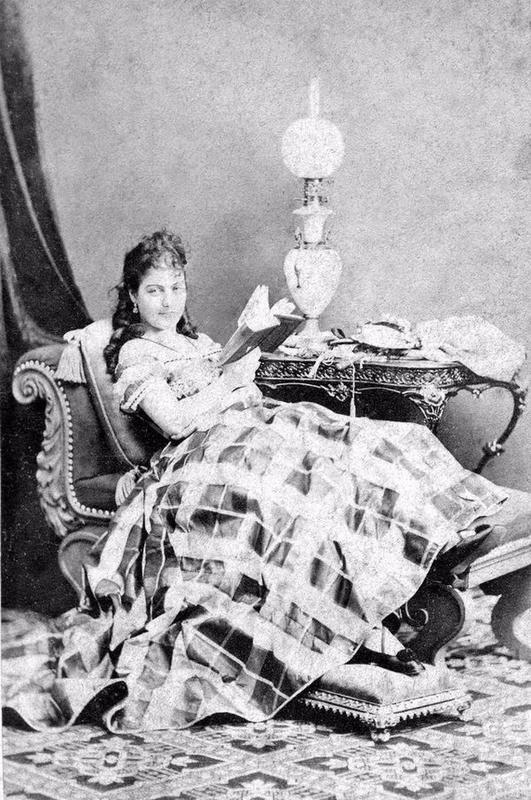 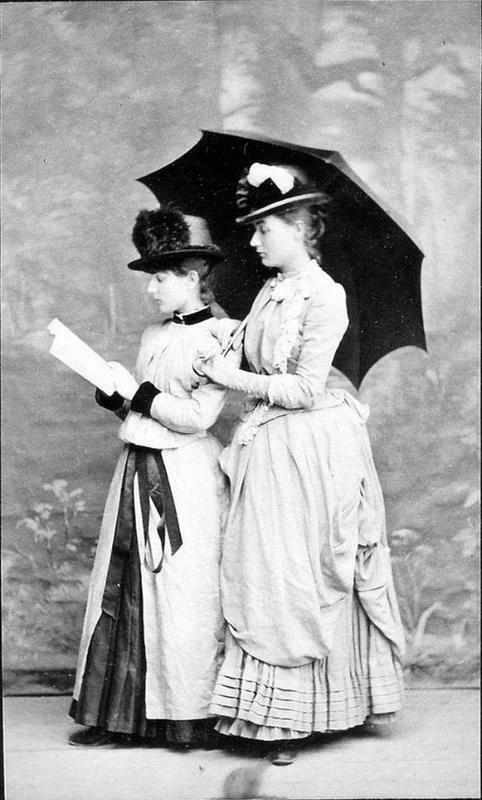 In the late 1800s, people posing for their portraits were given the chance to decide what they would like to be doing in their photos. 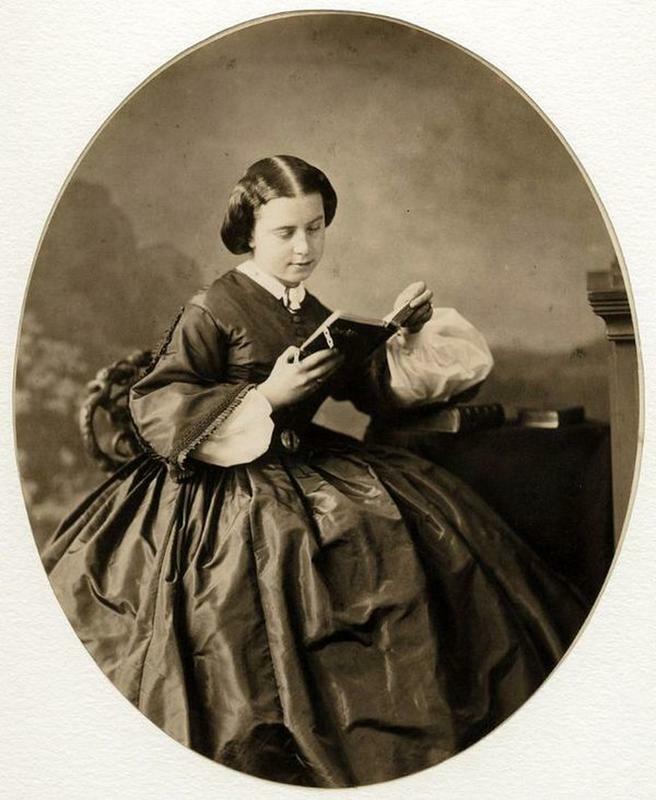 While many chose to simply look steel-faced in to the camera, a good many girls and young women chose to show off what they loved: reading. 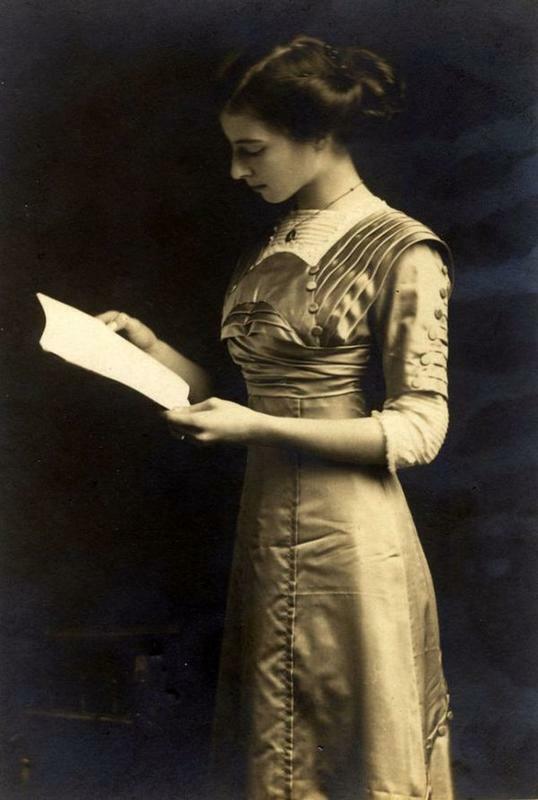 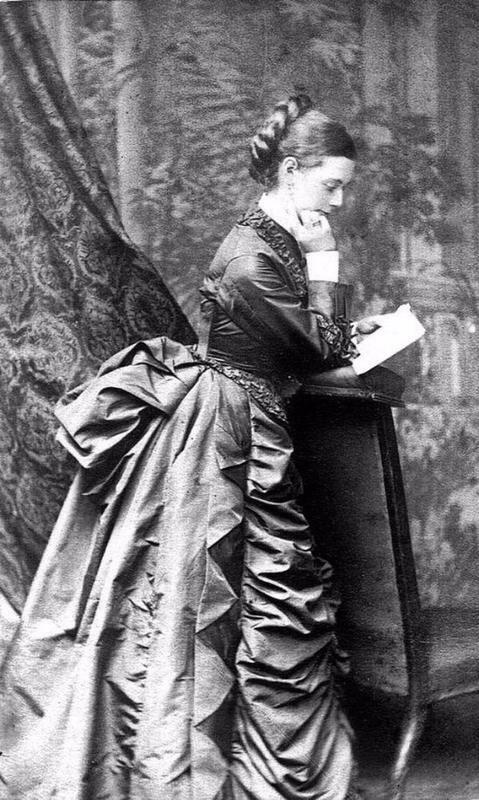 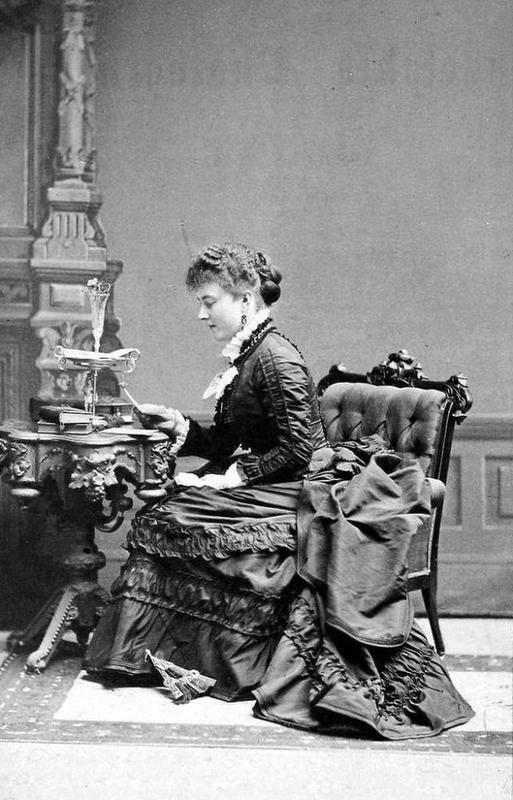 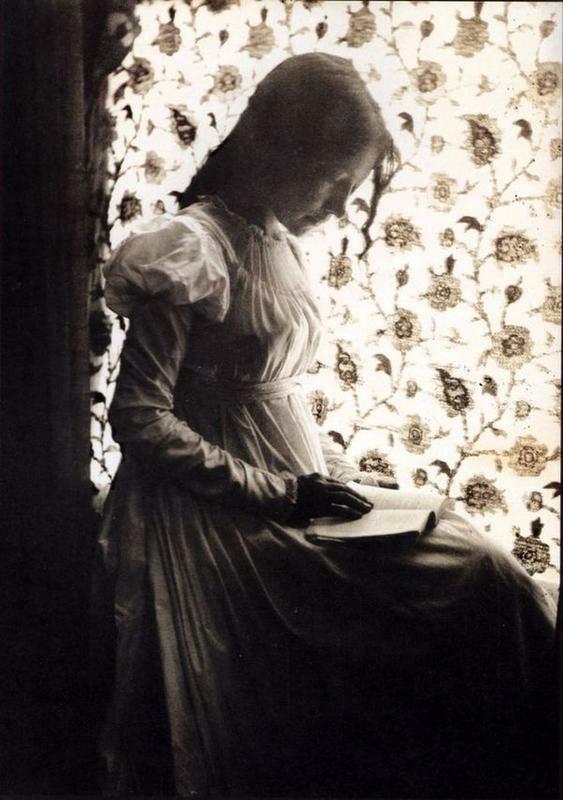 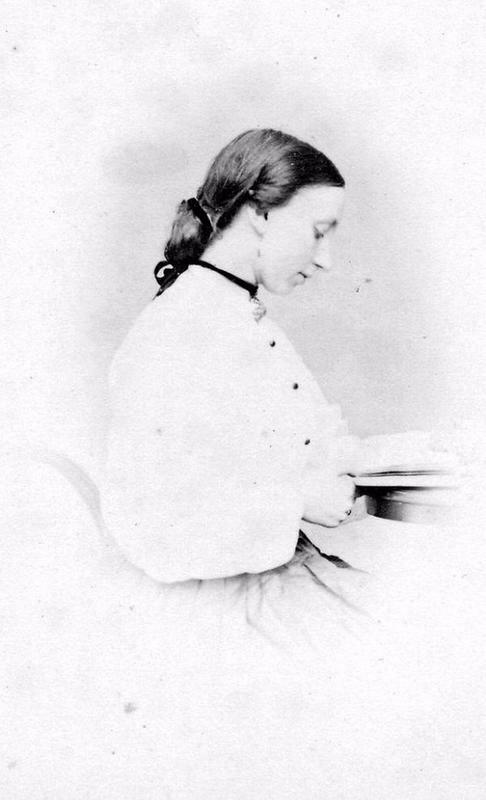 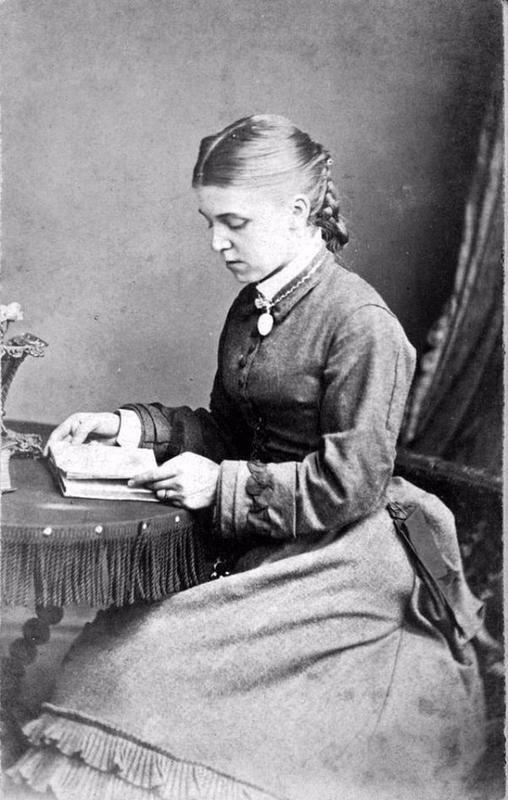 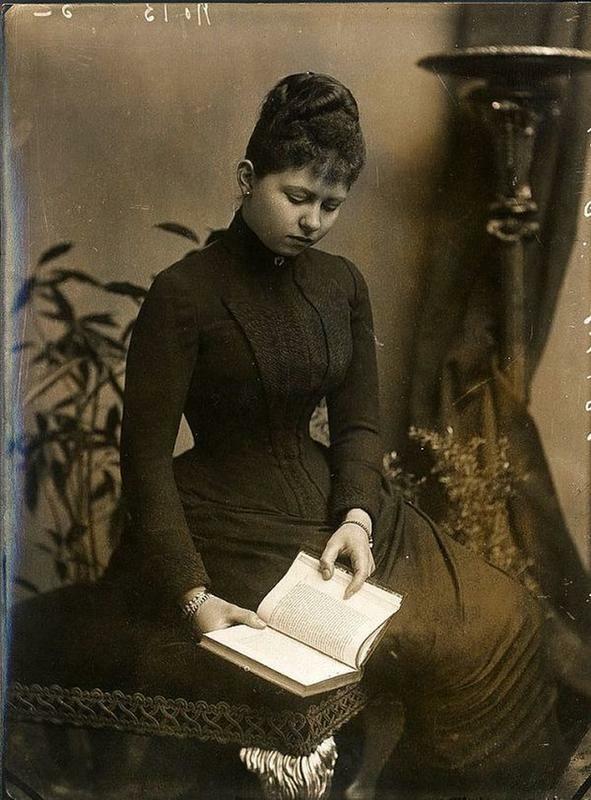 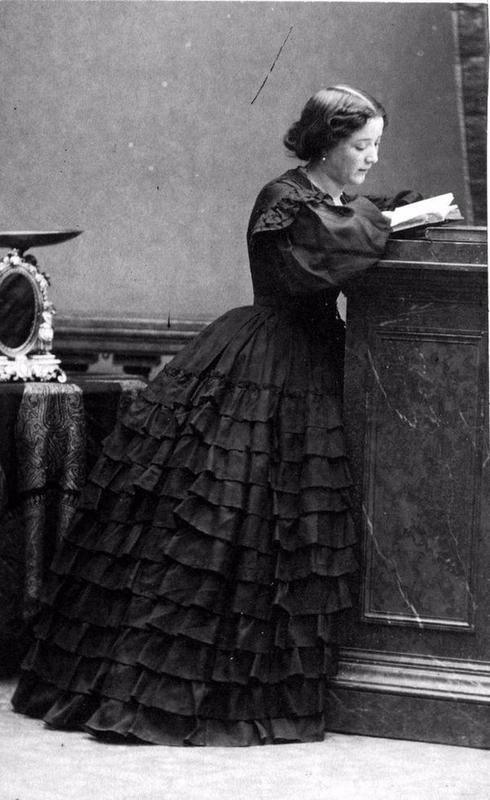 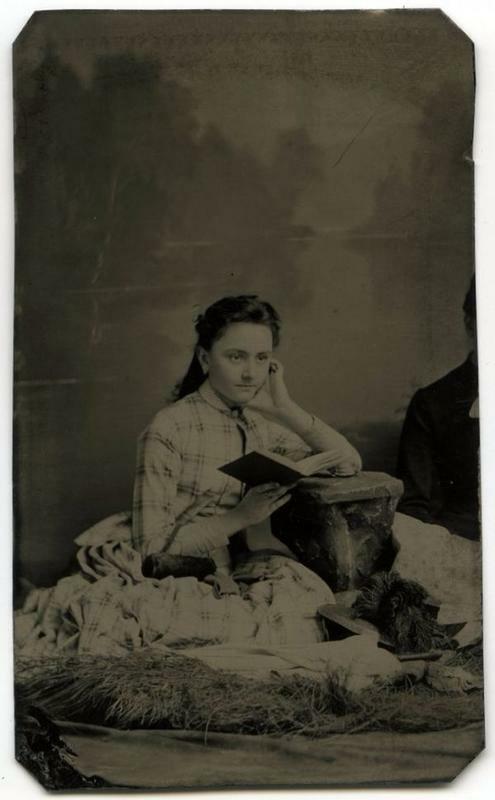 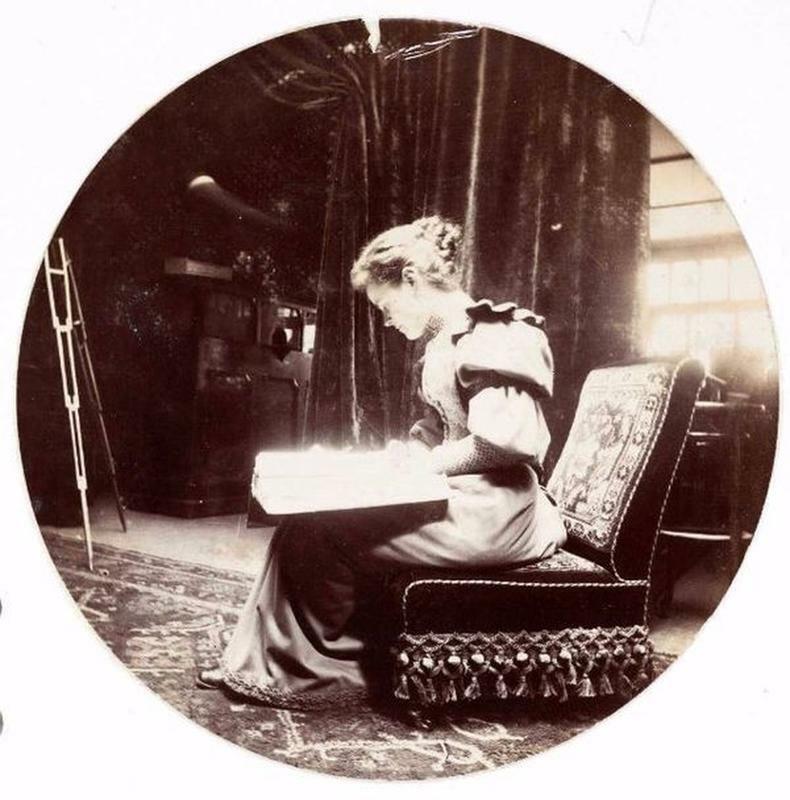 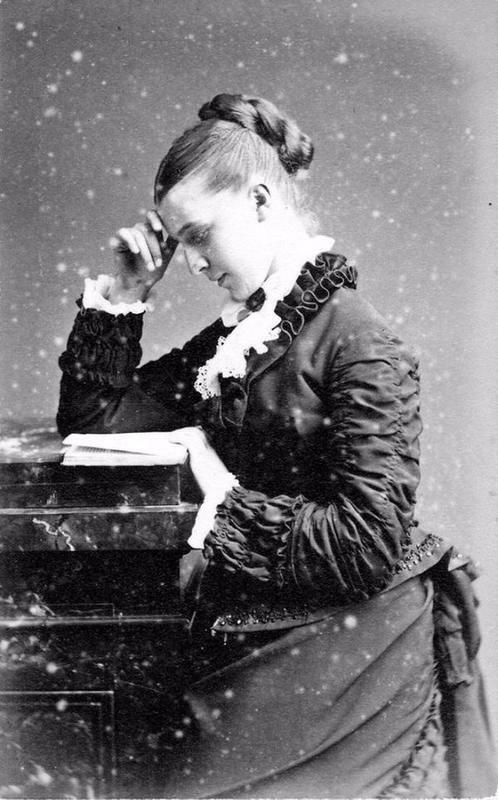 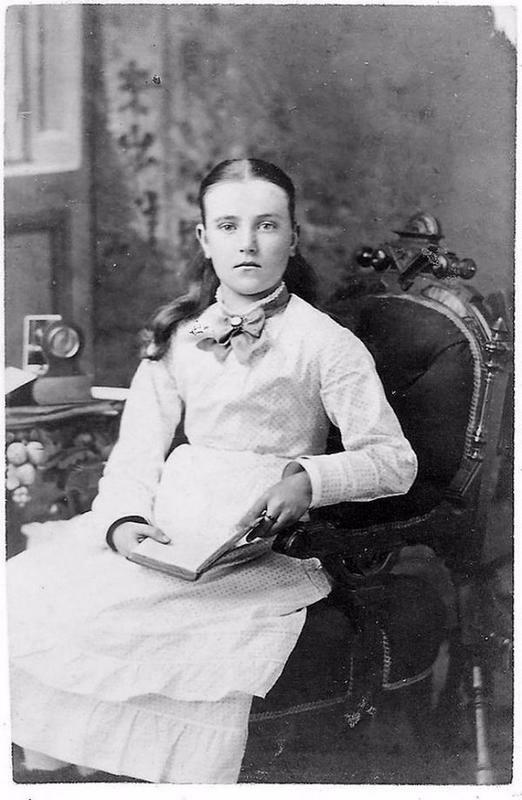 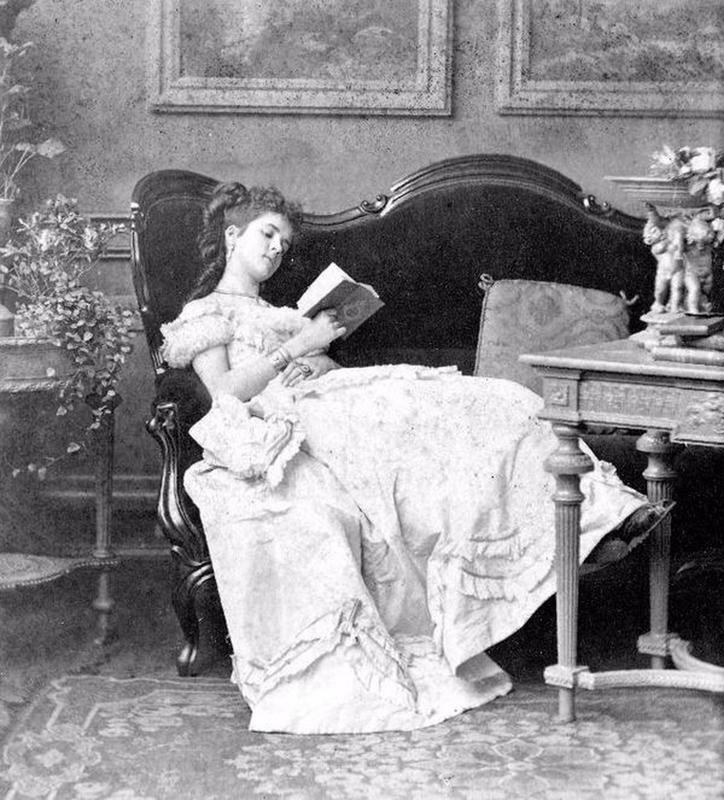 These unique photos capture 15 great portraits of book lovers of the late 1800s.